Galaxy provides specifically designed offerings for public safety requirements. 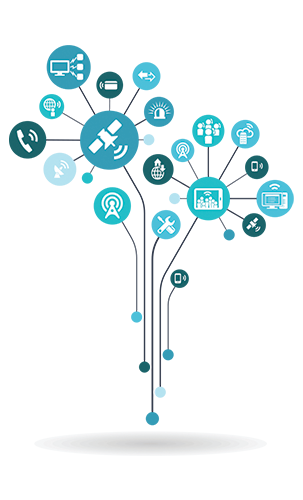 Galaxy’s satellite Internet and VoIP phone service is reliable and powerful enough to provide emergency communications for First Responders facing flooding, power outages, fires, earthquakes, and any other catastrophic events. 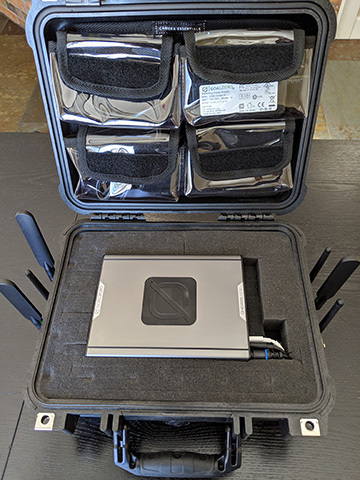 The new Galaxy Portable Broadband Kit (PBK) is an all-in-one portable communications kit designed for quick on-the-go deployments utilizing the latest in LTE technologies – excellent for industries like Emergency Services. 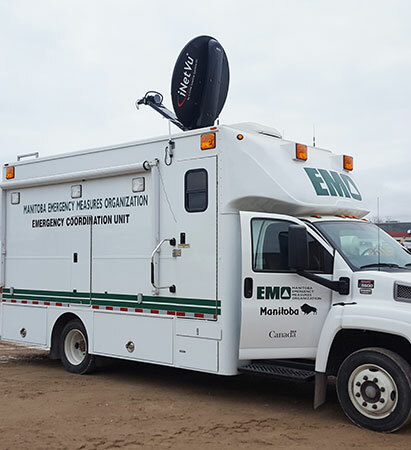 Manitoba Emergency Measures Organization required a remote communications solution for their mobile command trailer. They needed reliable, robust satellite connection as they are often beyond the range of cellular networks. With peoples lives on the line every moment counts so a fast deployment and connection life saving services and real time reporting is mandatory. 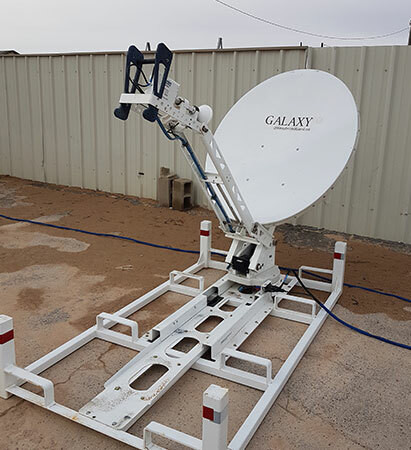 GALAXY Broadband Communications is a leading North American satellite communications provider that offers video, voice, internet and data services. 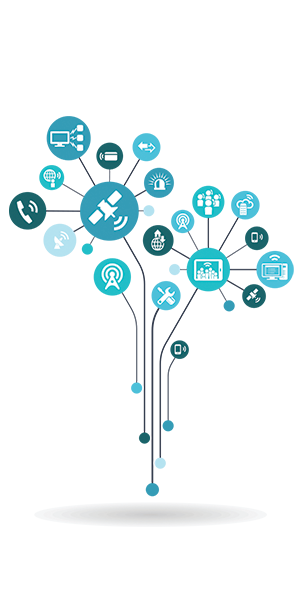 GALAXY offers communications solutions that are designed specifically for rugged and remote applications. This gives you data and video as well as telephone and radio communications over Internet Protocol. The Midland Texas Fire Departments focus is severe weather and all disasters like tornadoes, hurricanes and fire. Not only are they the first line of defence against fire, storms and natural disasters, they also provide emergency medical services and support police and other emergency service agencies on a local, regional and state level.